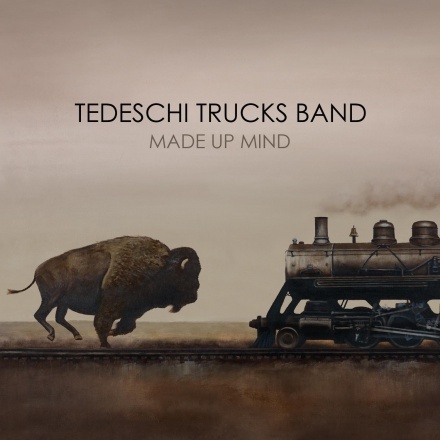 Tedeschi Trucks Band have released a new song, "Part of Me". The track is from their upcoming album, Made Up Mind, which is scheduled for release on August 20. Check out the track below.